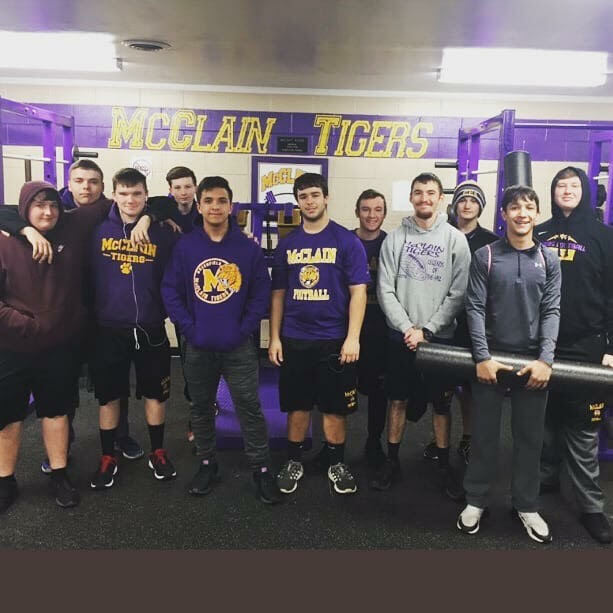 The McClain power-lifting team traveled to Kenton, Ohio for the state power-lifting meet. The total weight for the team was 8,585 lbs between 11 students with 7 of the total members placing in state. Coach Garrett Blair stated that he is "proud of all the boys" and that he :hopes we can do this again in the future of McClain"